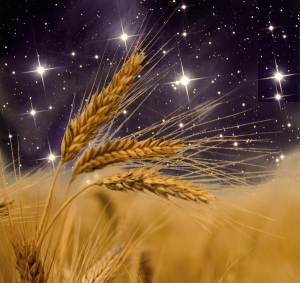 Parashat Ki Tavo begins with the description of the ritual whereby the Israelite farmer brings the first fruits of the harvest to the Temple in Jerusalem. Upon giving his offering to the priest, the farmer recounts the nation’s history in first person: “My father was a wandering Aramean…” The narrative goes on to tell of the enslavement of Egypt and the miraculous deliverance, culminating in “[God] brought us to this land, a land flowing with milk and honey”. It is a story of the harvest of history, and how the seeds of the past bear fruit undreamed of in an unforeseeable future. 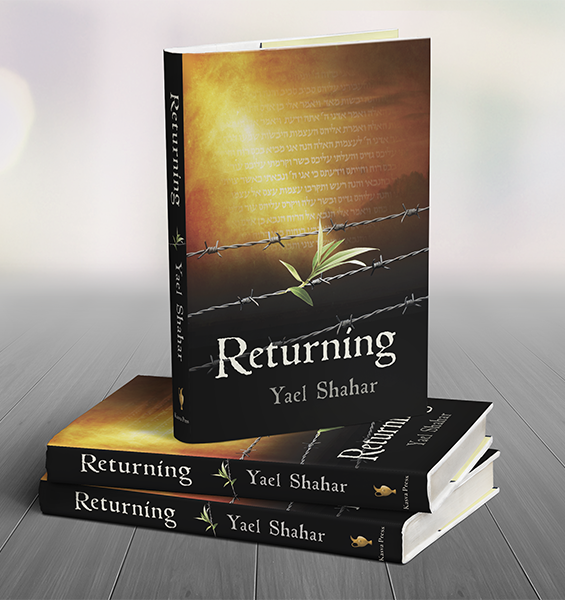 But the second half of Parashat Ki Tavo tells a different story—a story of devastation and suffering, the utter desolation of being forsaken by God and left to the mercies of a merciless enemy. It is a story that we have seen come true in every detail in the lifetimes of many still alive today. 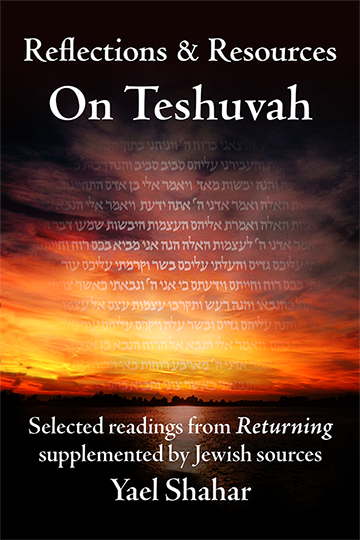 If we were to read the parasha in isolation, without continuing on to the next one, we would be left in despair. There is no happy ending, no light at the end of the tunnel. But perhaps this is the point of ending the parasha here, with the devastation seemingly so complete that no rebuilding can be hoped for. So it may have seemed in the darkest days of the Egyptian enslavement. And yet, the recital of that history under the sunlit skies of Jerusalem carries little memory of the darkness. The Israelite farmer offering the first fruits of a successful harvest has no memory of enslavement, even as he recounts his nation’s history as if he himself had lived through it. Perhaps this is the greatest lesson of Parashat Ki Tavo: this is how we need to look at our history—it has a purpose and a lesson. We had to go through all this in order to reach the present day, to see the fruit of our long exile blossoming under the Mediterranean sun. This is the fruit of all our trials and pain. It wasn’t for nothing. This is how we should read the second part of Ki Tavo; it will happen: the curses will have to be lived through in all their horrible reality. And yet, this reality will bear fruit. We will weep carrying the seeds of our past, but we will harvest the fruit of our tears.